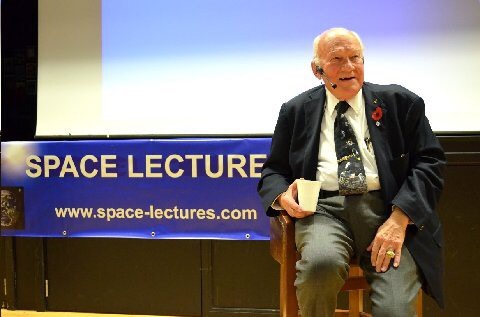 It is with such great sadness that we heard of the passing of Captain Bruce McCandless. It was but a few weeks since he had graced us with his presence, a treasured memory we will all cherish forever. Your contributions to the space program will not be forgotten.